A healthy breakfast for a happy family. 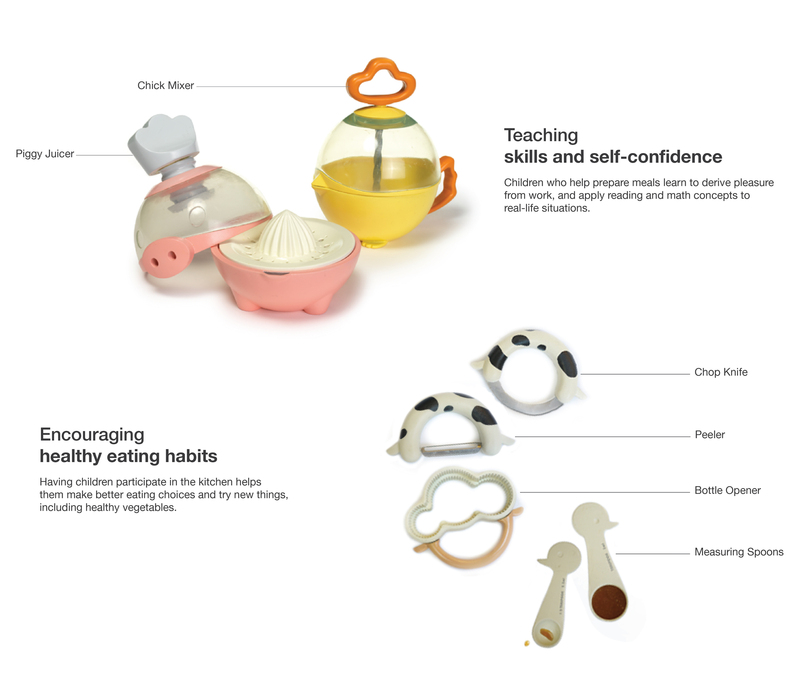 Help children to learn basic knowledge in the kitchen and create a happy family time during the weekend morning. Being involved in food preparation will encourage kids to eat healthy food that they would normally avoid. Cooking brings families together. 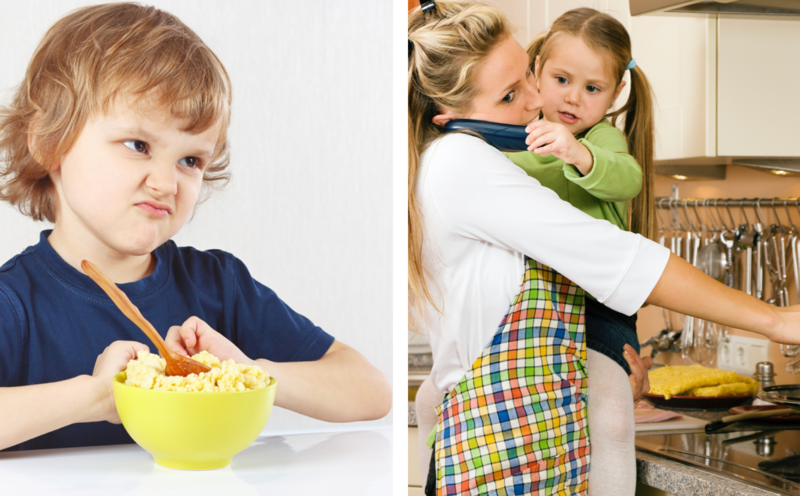 When you cook together, kids feel responsible because you are trusting them with an important family task. Getting kids involved early is a good way for them to learn responsibility and skills they can use in life. A better way to start your weekend. Cooking together can be a whole-family experience: Parents and children, as well as siblings bond during the preparation and sharing of meals. Parents can spend meaningful time during and teaching their children.